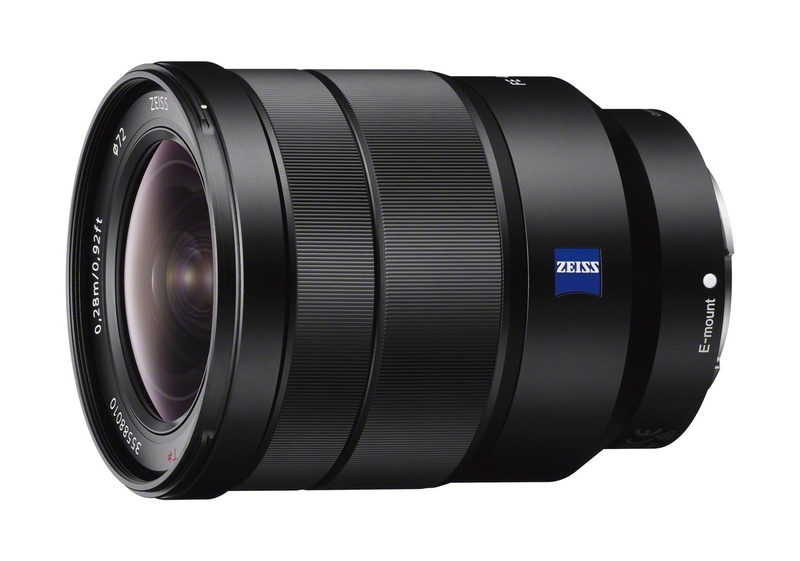 15th September 2014, Singapore – Sony’s latest full-frame ZEISS wide-angle zoom packs serious imaging power into a light, compact addition to the E-mount lens range for α camera users. The eagerly-awaited Vario-Tessar T* FE 16-35mm F4 ZA OSS (SEL1635Z) now offers photo enthusiasts a choice of three wide-aperture premium zoom lenses. Complementing the existing SEL2470Z zoom and SEL70200G telephoto zoom, the wide-angle SEL1635Z is a compelling choice for landscapes, interiors and architecture plus everyday shooting. Legendary ZEISS quality exploits the immense creative potential of the acclaimed α7 series of 35mm full-frame cameras. It’s also an ideal partner for the complete Sony range of E-mount cameras and camcorders. The uncompromising optical design features five aspherical lens elements, including one large AA (advanced aspherical) element and three ED glass elements. This helps the SEL1635Z achieve outstanding corner-to-corner resolution and sharpness, while reducing distortion and colour aberration to an absolute minimum – all in a lens that’s both compact and light to carry. A signature of ZEISS lenses, the T* coating on optical surfaces minimises flare and ghosting to boost contrast, clarity and depth with landscapes and strongly backlit scenes. A constant F4 maximum aperture allows photographers to achieve beautiful background defocus effects with a shallow depth of field at all focal lengths. Coupled with Optical SteadyShot™ in-lens image stabilisation, it enables stunning handheld shots in low light without boosting ISO sensitivity and the risk of increased noise. 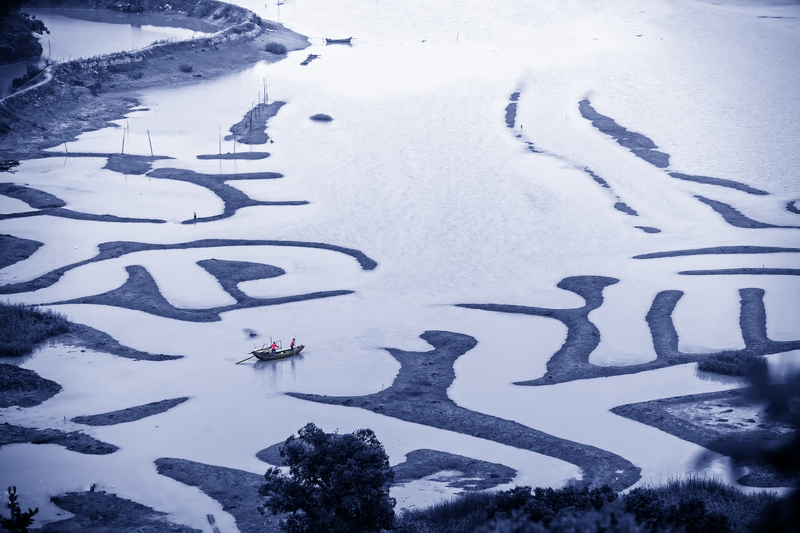 Wherever you are sent on assignment, the lens’s dust and moisture-resistant design lets serious photographers keep shooting with confidence in the harshest of environments. 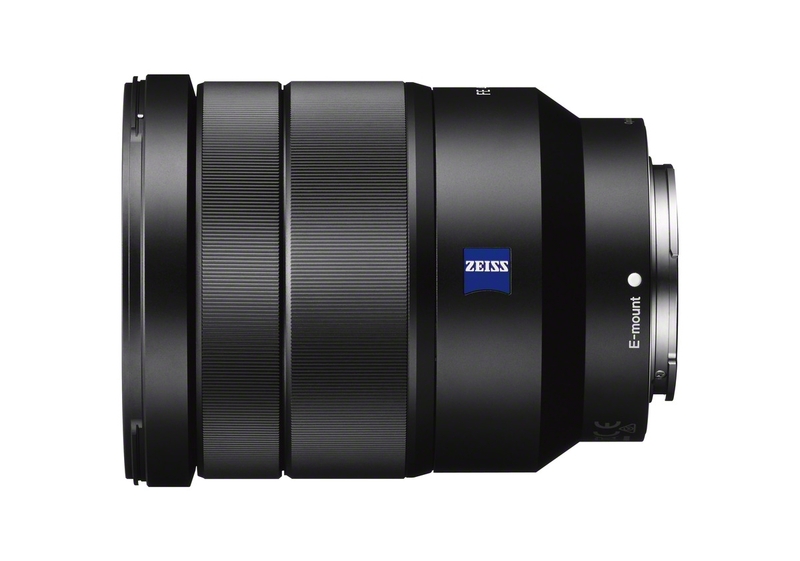 The Vario-Tessar T* FE 16-35mm F4 ZA OSS (SEL1635Z) full-frame wide-angle zoom lens will be available at selected Sony Stores and authorised outlets from November 2014. This entry was posted in Brand: Sony, Photography Articles & Videos and tagged Alpha, Carl Zeiss, α, SEL1635Z, Sony, Zeiss. Bookmark the permalink.